Gobbledygeek episode 187, “How to Train Your Paul 2 (feat. Eric Sipple),” is available for listening or download right here, and on iTunes here. Welcome back to the land of Berk, where the dragons soar, the adults have Scottish accents, and the kids have grown up. Frenemy Eric Sipple joins Paul and AJ to discuss How to Train Your Dragon 2, which–spoiler alert–they all agree is a fine film indeed. Among the points of discussion are the more mature tone, the stunning animation (with an assist from the great Roger Deakins), and Cate Blanchett’s role as Valka, Hiccup’s mother. 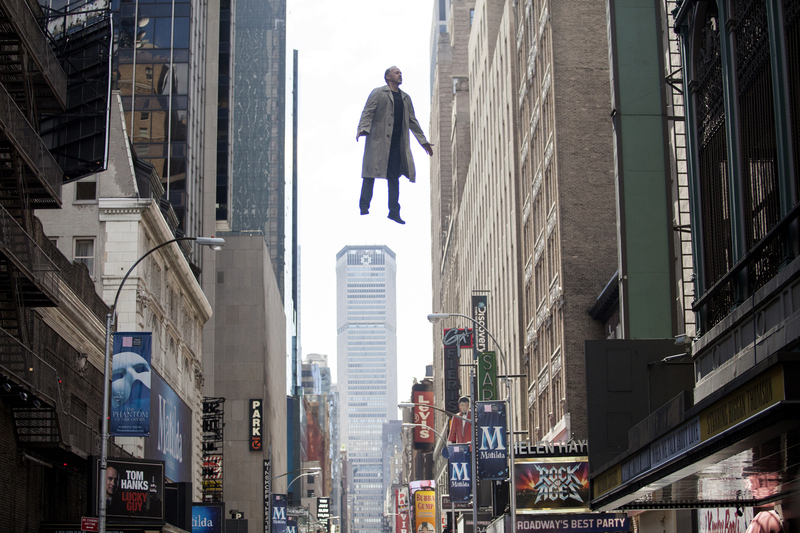 In a strong year for sequels, this is one of the strongest, and we’re here to tell you why. Plus, in other dragon-related news, the gang dissects the Game of Thrones season finale. Next: getting back on our track with our monthly Four-Color Flashback series discussing Neil Gaiman’s The Sandman. Greg Sahadachny of The Debatable Podcast joins us for an analysis of Vol. III – Dream Country. 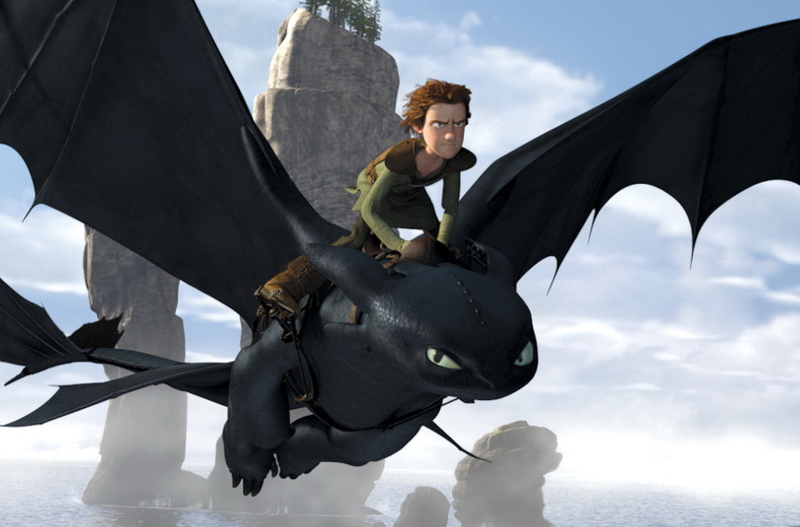 Our commentary track for How to Train Your Dragon is available for listening or download right here, and on iTunes here. With How to Train Your Dragon 2 prepared to soar into theaters this weekend, you’d better believe superfan Paul was going to find some way to celebrate it. And celebrate it he has, with frequent guests Eric Sipple and Kenn Edwards joining Paul and AJ for a commentary of the first film. The gang discusses how the film overcame their initial low expectations, why having Roger Deakins as a “visual consultant” was crucial, the way the movie expertly moves the plot forward at only 90 minutes, and which of them is a dog person (much to the shame of the other three). Watch along and enjoy.